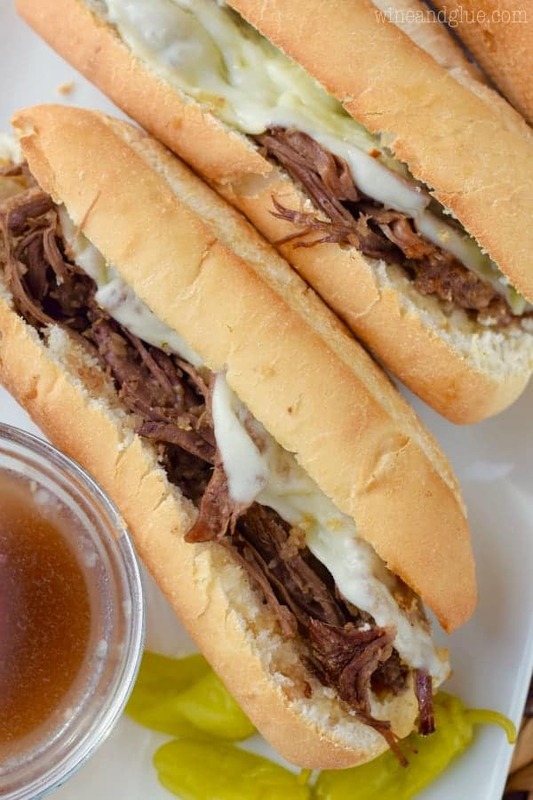 These Slow Cooker French Dip Sandwiches from 30 Easy Meals for Reluctant Cooks are easy and packed with flavor! Perfect for an easy weeknight meal or to feed a crowd! You guys! I’m so excited about today’s post! Today I get to tell you about my friend, Ashley’s book! 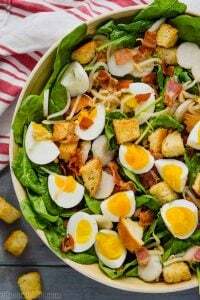 3o Easy Meals for Reluctant cooks! It’s such a great concept! 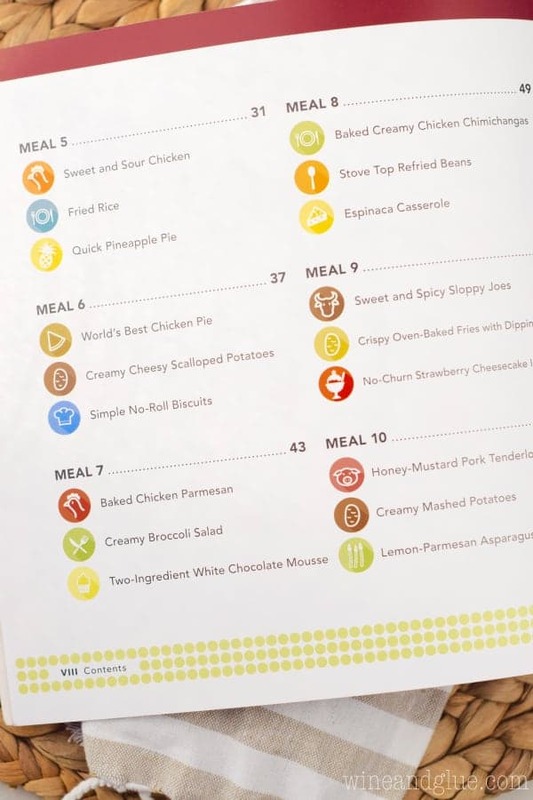 Thirty days of meals. 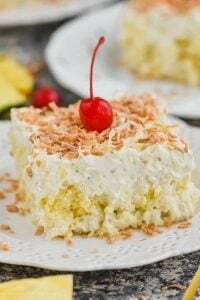 Each day has three different recipes. Often it is a main, a side, and a dessert, like Day 11: Beef and Bean Chipotle Tacos, Mexican-Style Rice, and Caramel-Banana Pie. But some days it is three great things that go together, like Day 27: Basic Pizza Dough, Quick Pizza Sauce, and Hawaiian Pizza. And other days it is just three great dishes that marry perfectly together, like Day 25: Artichoke Bruschetta Dip, Italian Salad with Herb Vinaigrette, and Homemade Spaghetti and Meatballs. 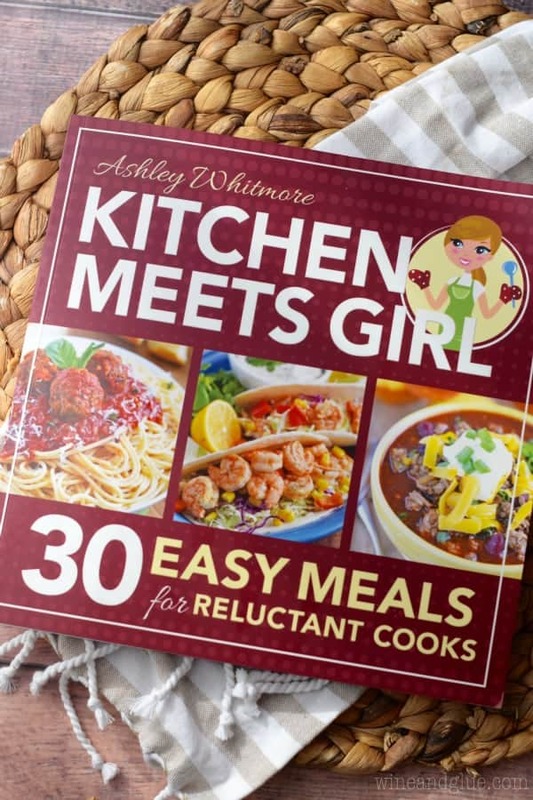 You are getting so many amazing recipes in this one cookbook, and as Ashley says in her intro, cooking is something that anyone can do. What she doesn’t say is that great cookbooks like this one make it easy and delicious! As a side note, I just adore Ashley. She has been a blogging friend for a while now and she is just as sweet as can be. Humble, kind, and full of talent. Exactly the kind of person that you want helping you feed your family. 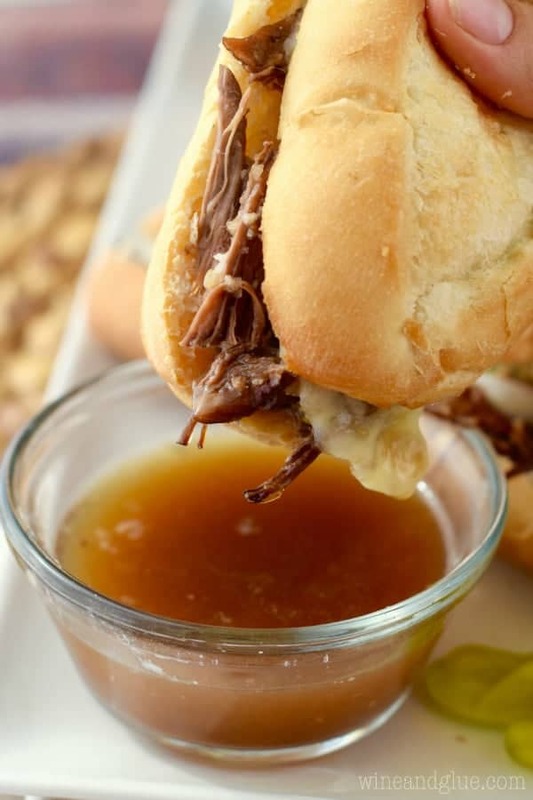 Especially when feeding your family includes these Slow Cooker French Dip Sandwiches. I’m not sure I can really call myself a food blogger since this was my first time making a french dip sandwich (#dontjudge). 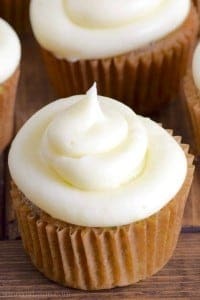 But these were super easy to whip up and SO yummy! I kept taking nibbles of the beef in between photos. I’m lucky that three whole sandwiches got plated and photographed. Always a good sign. Heat the olive oil over medium heat in a large skillet. Generously season the meat with salt and pepper. When the oil in the pan begins to smoke, add the meat to the pan. Sear the meat on all sides, cooking until just browned. 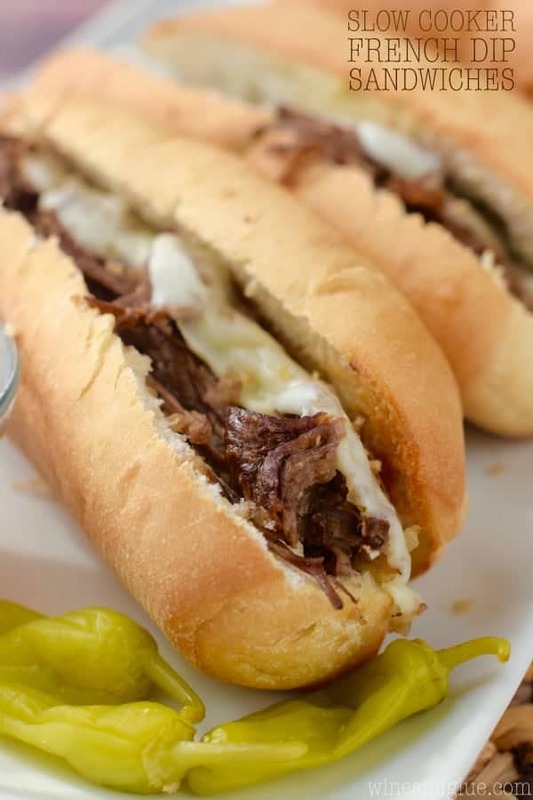 While the meat is searing, add the rest of the ingredients (save the cheese and hoagie rolls) to your slow cooker. Then add the meat. Cook on low for 8 to 10 hours or on high for 4 to 5 hours. The meat is done when when you are able to easily shred it with a fork. Remove the bay leaves. Add the meat to the hoagie rolls and top with cheese. Place open faced under your oven's broiler until the cheese is just melted. Serve with the bowls of the drippings from the slow cooker for dipping! My kind of cookbook! And the sandwiches look awesome! They are awesome ! One of my families favorites ! Great with mozzarella cheese too ! Looks amazing! I know my family would be so excited to see these yummy sandwiches for dinner! These remind so much of a meal I had over 30 years ago (oh boy how old do I feel?) I was on holiday visiting my family in Canada at the tender age of 13 visiting family I had never met as they left the UK the day before I was born. It was a restaurant called the Deep Cove Chalet in Brentwood Bay, Vancouver Island I think. I am sure it was called a steak sandwich but this is what it looked like. I can still imagine the flavour now after all these years. I cannot wait to try it. Only problem is I really want to go back as soon as possible now to see my family. You have made me miss them but in a good happy memories kind of way. What kids nod of beef roast works the best for this recipe? What type of beef roast do you recommend? And how many servings in this recipe? Thanks! Carol, I’m so VERY late getting back to you on this, but I find this infographic super helpful in looking for what cuts of beef to use. 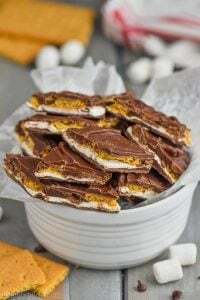 And I get about 8 servings out of this recipe. It actually freezes really well, so I always freeze half of what I make and eat it about a week or two later as a second dinner for the fam. 1/2 cup of dried onions?